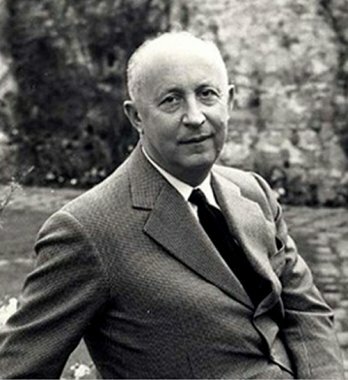 Christian Dior, always a favorite among the sewing and fashion set, was born January 21, 1905 in Normandy, France. For fashion historians and lovers of vintage style Dior is best known for his “New Look” which emerged right after World War Two. The “New Look” was presented in 1947 and was seen as a fashion revolution that brought women out of the boxy, rationed designs from the war years into voluptuous, excessive glamour. 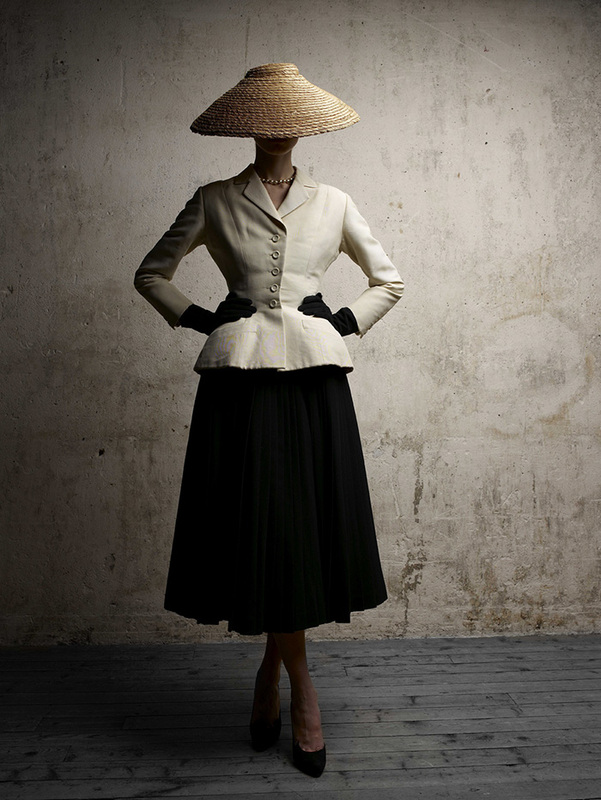 Dior is cited as being the designer who brought fashion back to Paris with his “New Look”. What is exactly is the “New Look”? Here is a classic example of a dress during the 1940’s. These are called utility dresses. 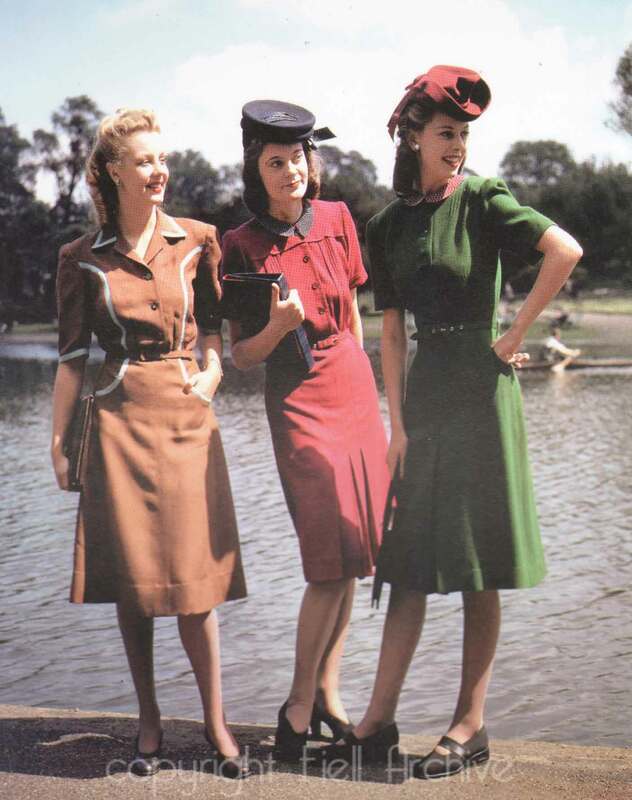 Notice the boxy shape, very utilitarian in look with higher hemlines and less fabric used due to rationing. Typical yardage used for a WW II dress was about 3 yards or less. Below is the “New Look” best exemplified with the Bar Suit. The skirt alone took 6-7 yards of fabric, whereas a dinner dress was no less than 25 yards of taffeta or other exotic fabric. Countries like England were still under tight restrictions after the war and even in the United States people protested this new design as many didn’t like the longer hemlines. But fashion prevailed and the “New Look” was quickly adapted and embraced by women all over the world. An interesting tidbit: While in France during World War II Dior designed dresses for the wives of Nazi officers (as did many designers that were still operating in France during the war years). His sister, in the French Resistance during the war, was eventually captured by the Germans and was sent to Ravensburk Concentration Camp for the remainder of the war. She was liberated in 1945 and lived until 2008. Tres’ interessant. Monsieur Dior would like me to up the glamor with a “New Look” of my own and adopt a new avatar. I can’t figure it out over here. How do I do it? The 40s are still so gorgeous to me, so down-to-earth feminine. The 50s were glamorous and feminine but remote–the white gloves and all. As silhouettes, though, so beautiful, like birds of paradise. He must have fantasized the whole war what he would do when he got his hands on 10 yards of the same fabric. Can you imagine how decadent that must have seemed to Europeans (more than Americans). My grandma lived a large part of the war in an apartment with only 3 walls and no ceiling, with three kids to support. And a neighbor who would come up and steal the only kitchen chair they had and the cafe’ curtains when they left to look for food. 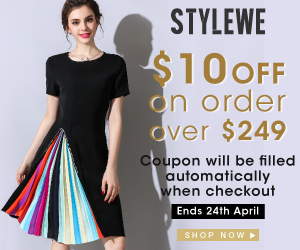 6 yards for one skirt! They must have died! I love the improved Coolie hats though. I spent all last summer trying to find a vintage fashion-ized Coolie hat for the garden. There was one from the 40s available for a fortune, or a super heavy and hot costume, unfashionable, Coolie hat for about $12.00.